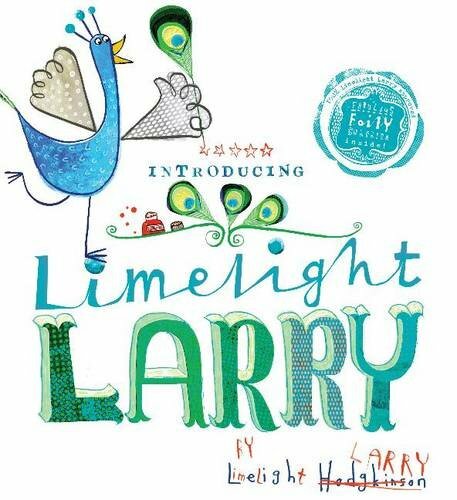 I’m going to have to buy a copy of this book for LBD for xmas. 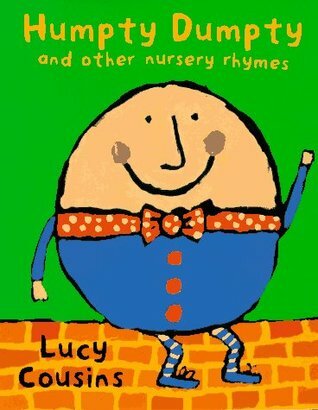 Not only is it fun to read, and the illustrations hysterical, but she already knows the colors red, blue, and brown from reading it. 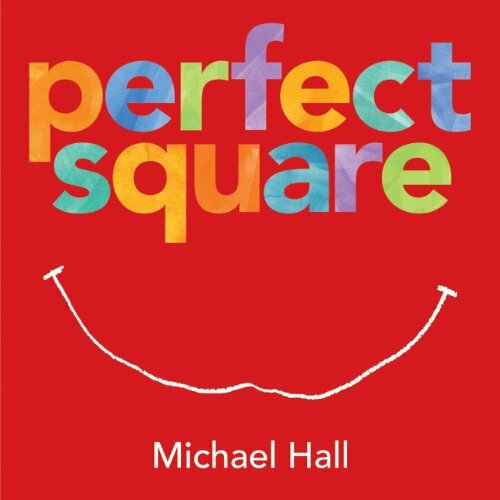 A must read for all ages about the many possibilities of a perfect square. Another good read to check out by by this author, My Heart is Like a Zoo, featuring the most complex of shapes (and human attributes), the heart. LBD dances to “Three Blind Mice”. Every time. 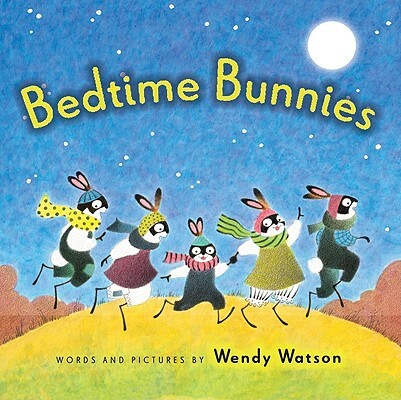 A sweet, little family bedtime story. 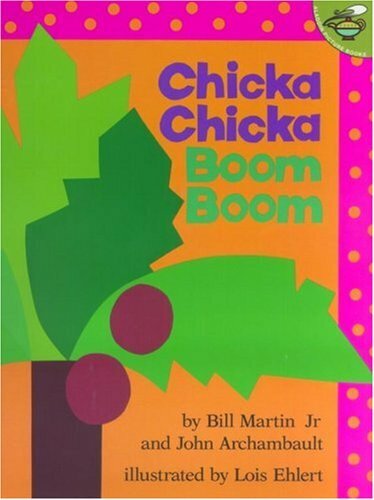 Okay, now this book is way too old for a 16-month old, but I included it because both Will and I thought it was really funny and great for a children ages 4 & up. 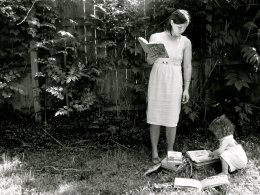 Did you know this week is Kansas Read to Preschoolers? Well, it is! And this is the feature title for 2011. Izzy LOVES this book (along with my entire kinder class). There is also a cute video on youtube that puts the book to song. Can’t find great audio on it, but the kids love it anyway. So good to hear, Sarah! My co-worker made a fun prop to use for storytime that is a cardstock picture of Pete with translucent shoes and she slides in different colored paper behind it to make his shoes change colors. Might have to do a musical (or color) themed storytime myself in the near future. Have you seen his latest edition? 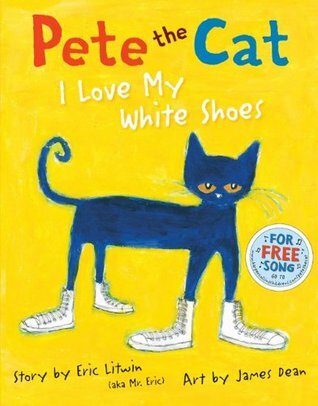 Pete the Cat: Rocking in My School Shoes? I think it came out back in August when all the new “back to school” books make an appearance.